The Los Angeles Dodgers announced before Tuesday’s game against the San Diego Padres that they have activated Kenta Maeda from the paternity list and optioned Edward Paredes to Triple-A Oklahoma City. Maeda was away from the team for a few days as he welcomed the birth of his new child, although he returns in time to make his scheduled start on Wednesday against San Diego. 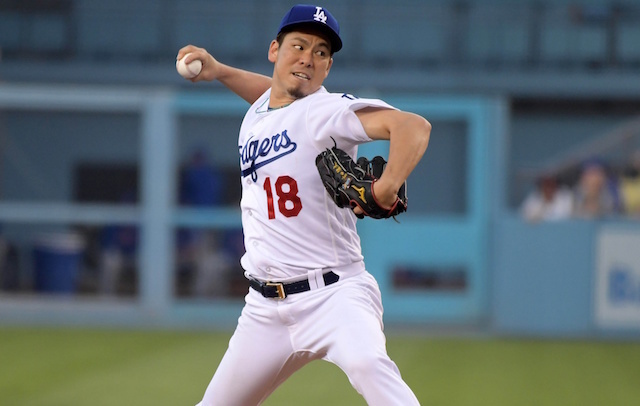 His last start came just hours after his wife Saho gave birth, but Maeda was still able to perform well, tossing 5.2 innings of one-run ball against the Los Angeles Angels of Anaheim. He allowed just three hits and two walks while striking out nine. Overall in 16 games (15 starts) on the season, Maeda has been very productive for the Dodgers, going 5-5 with a 3.24 ERA, 2.89 FIP and 1.25 WHIP with 98 strikeouts and 31 walks in 80.2 innings. Paredes has gone back and forth between Triple-A and the big leagues a lot this season, so he will likely be back up at some point. He has appeared in 15 big league games, although he has covered just 7.1 innings in that span, facing mostly just left-handed hitters. He is 2-0 with a 5.87 ERA, 5.60 FIP and 1.16 WHIP with eight strikeouts and two walks. 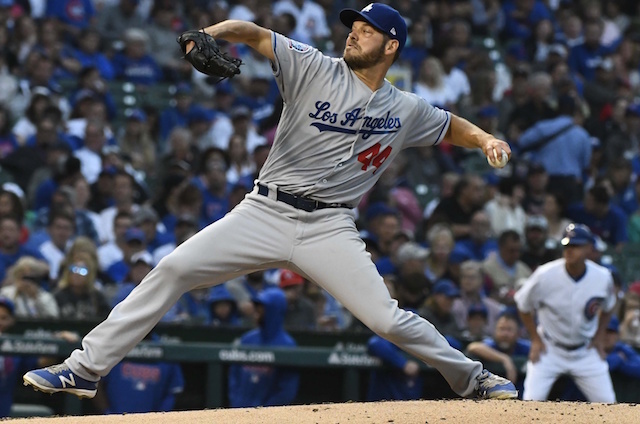 The 31-year-old has excelled in his time with Oklahoma City, yielding a 2.00 ERA and 1.67 WHIP in 18 games (18 innings).